Heimtextil Russia will start the third decade of its presence in the Russian market when it returns to Moscow from 17-19 September. The 21st edition will attract key domestic and international companies, promising to be the most important meeting point in Russia for the industry professionals. National pavilions of Germany, Turkey, China, Pakistan have confirmed their participation in Heimtextil Russia 2019. 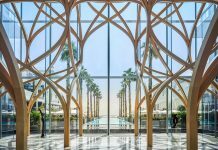 This year the trade fair will also feature National pavilion of India, as well as the European pavilion, including companies from Italy, Portugal and France. 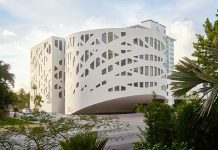 Among the international companies that have confirmed participation in Heimtextil Russia 2019, one can mention Textile Frau Perez, a Spanish manufacturer of fabrics for upholstery and decoration, Portuguese towel manufacturer Mundotextil, Italian carpet producer Filomaestro, Tirotex from Moldova, and Belorussian companies Mogotex and Orsha Linen Mill. Well known Russian producers and distributors, such as Monolit, Sofi De Marko, Gerd Billerbeck, Gold Textile have also confirmed their participation. A young Russian company Stellini with Italian investments and manufacture in Ivanovo region will take part in Heimtextil Russia for the first time too. Traditionally, Heimtextil Russia presents full range of home and contract textiles, divided into 12 product groups, such as bedroom textiles, bathroom textiles, kitchen textiles, window decoration, furniture fabrics, carpets and floorcoverings, as well as fabrics for interior decoration. In a separate exposition of carpets and floor coverings, manufacturers from all over the world will demonstrate hand-made carpets for home interior, as well as machine-made carpets and floorcoverings for commercial premises, such as hotels, restaurants and offices. Another separate exposition belongs to all types of textile technologies from sewing, cutting and ironing machines to digital print machines and software. 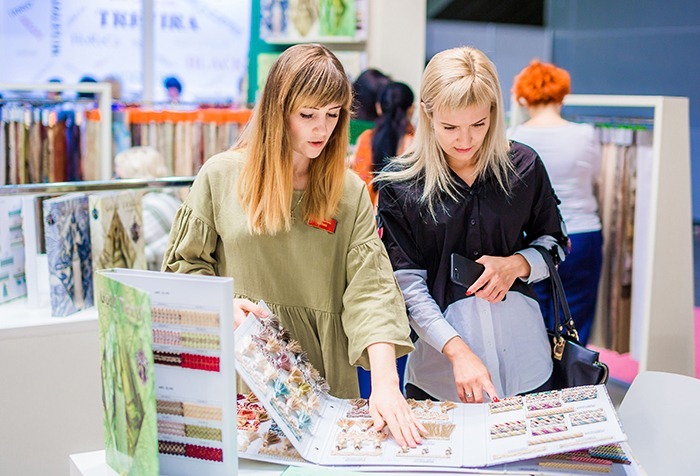 For 20 stable years of its existence, Heimtextil Russia has gained a large network of professional visitors, and today the trade fair annually attracts over 17,000 of textile specialists from all regions of Russia and the CIS countries. These are wholesalers, large retail chains, agents, retailers, designers and decorators, as well as representatives of contract business. Moreover, to create new buyer synergy, a special exposition Textile Deco & Interior presented by Heimtextil took place within the framework of construction and interior exhibition Batimat Russia on 12-15 March, 2019. Meanwhile in September, Heimtextil Russia is preparing an extensive and diverse programme of accompanying events, including a series of topical trend sessions for designers and decorators, featuring hosted international stars of interior and textile design; a special programme of events for representatives of contract business, including on-site guided tours with the industry experts; a match-making programme with retailers and wholesalers; and the seventh Heimtextil Russia Design Awards– the annual contest, dedicated to textile design. 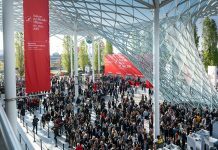 The best designer will take part in Heimtextil 2020 in Frankfurt with their own stand.